There's nothing much to discuss abt this veggie, as we all know, it's a protein packed dish which is comforting and filling.... Am feeling lazy lately , don knw y , is this cos of weather ? or is it me ??? So no more talkies ,...straight to the recipe. U may also cook the beans seperately . Add the cooked / crumbled channa dal mixture after finishing the thadka part/seasoning part and then add the cooked beans and mix well for 2 minutes and serve..
Usilis with closter beans look so delicious and healthy. Excellent recipe. 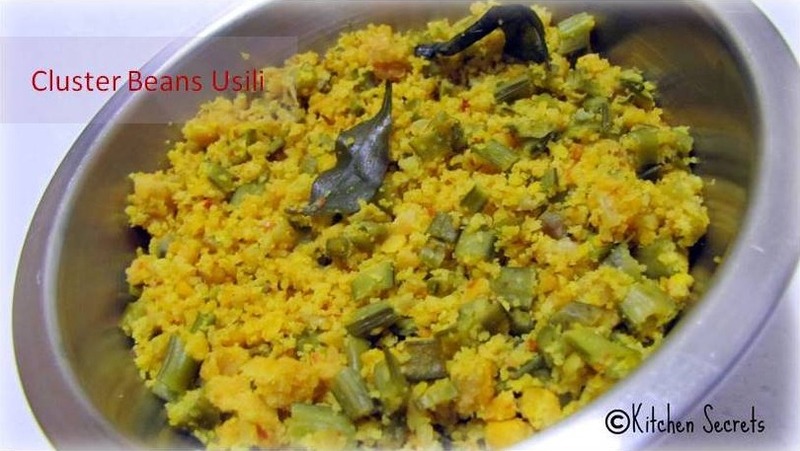 Nice usili,my husbands fav...luv to have it with any rice..
Give me some rite now, i can have it just like a snack,my fav.. Delicious usili dear,comfort food,love it. 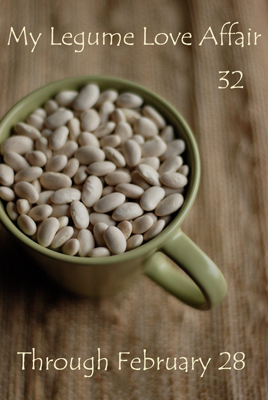 Cluster bean usli looks delicious. i love cluster beans. Please discard the previous comment Shanavi.. i accidently pasted a youtube video. sorry!